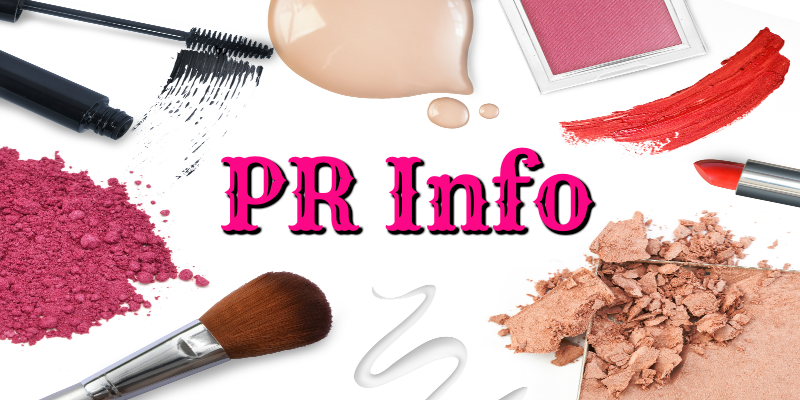 As I mentioned in Wednesday’s post, read that here, Pixi recently released a new set of Pixi Pretties with three new influencers. 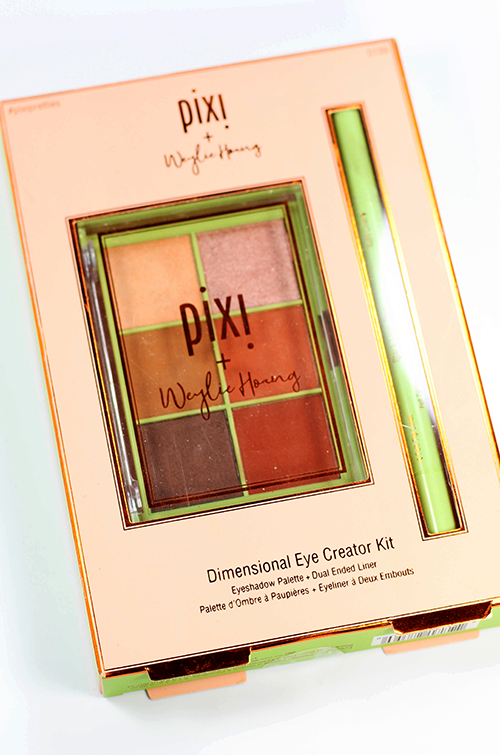 Today’s post is about the Weylie Pixi Collaboration and her creation of the Pixi Dimensional Eye Creator Kit. To find out more about this kit check out the video below or just keep scrolling. Weylie is a lifestyle YouTuber with over 1.6 million subscribers. 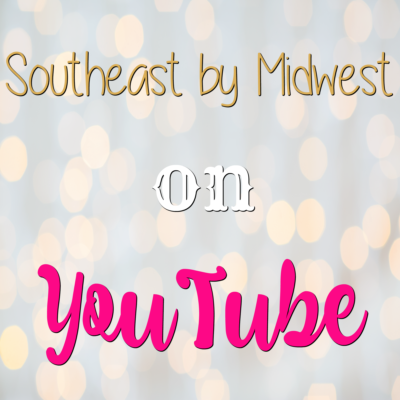 She started her channel in 2007 and posts a mix of beauty, lifestyle, routine videos, and Q and A’s. Weylie seems to have a once a week upload schedule, although she hasn’t posted a video in 2 months (no judging here though! ), and her videos seem to be between 5 and 15 minutes with a few that shorter and a few that are longer. You can check out her video about the Pixi Collaboration here. If you like the look of her channel don’t forget to subscribe and turn on notifications. Now that we know about the two products in the Pixi Dimensional Eye Creator Kit let’s talk about my thoughts on them. Starting with the eye shadow palette, I love that there are three matte and three shimmer shades in the palette. This means that I can build a whole eye look with the palette if I need to and not have to bring in another palette to add shimmers. In addition I think the color choices for the shadows were great! The three matte shades are varying shades of brown so they can be used to add depth to the crease and outer V, and bonus Jonas some may be able to use the shades as brow powders! The three shimmer shades also vary from light to dark so you can use the palette for work / school looks, light entertaining looks, and then nights on the town looks. The shadows all felt great, weren’t crumbly, didn’t have hardly any fall-out, and lasted through a full-day of tasks. 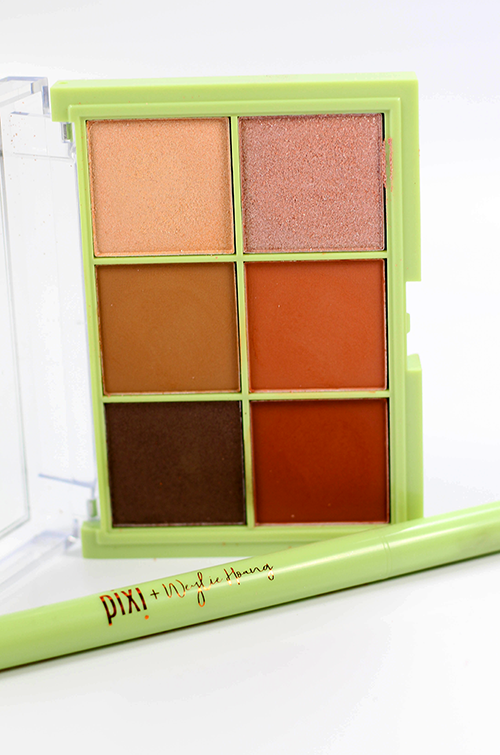 Moving over to the Dual-Ended Liner in the Pixi Dimensional Eye Creator Kit. The Dual-Ended Liner is a bit longer than most liners that I’m use to and after opening each end and seeing the applicators I can see why. While neither end contains a full-size liner they both are awfully close to the full-size products that Pixi offers of each. 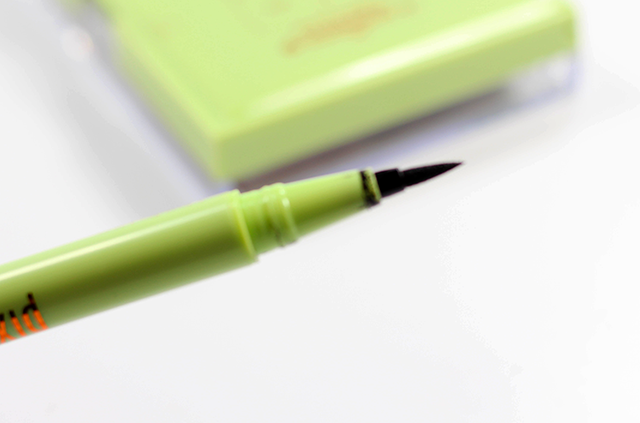 While this does make wielding the Dual-Ended Liner a bit tricky the pigmentation, ease-of-use, and longevity of the liners more than make up for it. 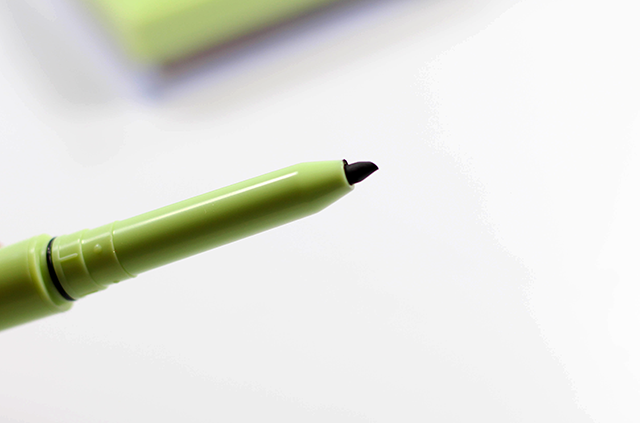 The felt-tip end of the Dual-Ended Liner can be used with the tip to create a very precise line or flick and then can be turned on its side to fill in a perfect wing. Meanwhile the kohl liner of the Dual-Ended Liner is creamy enough that it doesn’t drag across the lid or waterline (I hate that feeling by the way, gives me the shivers!) and once it sets it’s SET! 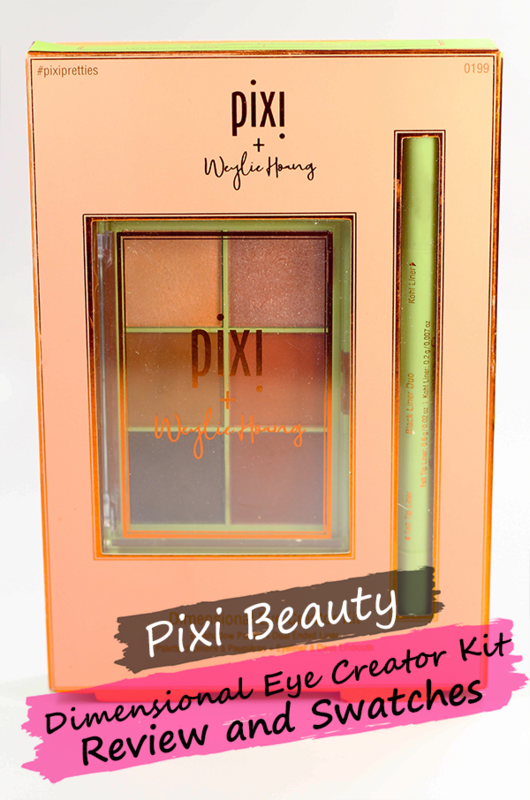 Overall the Pixi Dimensional Eye Creator Kit is an AMAZING kit and I not only recommend it to anyone and everyone but I am seriously thinking about purchasing a second one because I KNOW that this palette and liner will be getting a LOT of use. Especially once I start school in the Fall to get my Bachelor’s Degree! (SURPRISE!) The palette will be perfect to throw on a look before school and then drop in my purse to change it up for a dinner after class with the Hubs. Not to mention the fact that the Dual-Ended Liner is so easy to use that even *I* didn’t have a problem making a cute little cat eye with no glasses on! Head on over to Target or Pixi and pick this set up before it sells out! 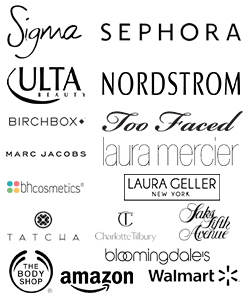 Make sure to signup for Ebates if you purchase online. 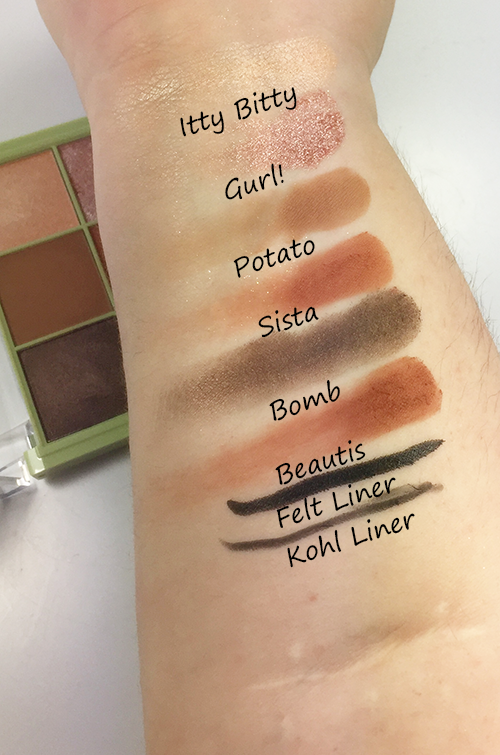 I really love this palette and the liner, I love how all of it applied! 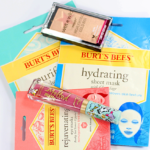 These look like such nice eye products. I haven’t used this one as much as the Chloe Morelli one since it’s warmer than I prefer. I do use the liner often though. It lasts incredibly long. Both products look impressive. I agree with you that it’s great to have an eye palette made up of both mattes and shimmer shades so that’s all you need in one place. I’m actually more interested in the double-ended liner than I thought I’d be since I have so many. But your description of the kohl pencil was “once it’s set, it’s set” is mighty impressive! This palette is so perfect for me! I use these types of shades daily and would get a ton of use from this. I am loving all the colabs Pixi is doing recently. This set is great too. That palette is really beautiful! I really need to try some of their eyeshadows! 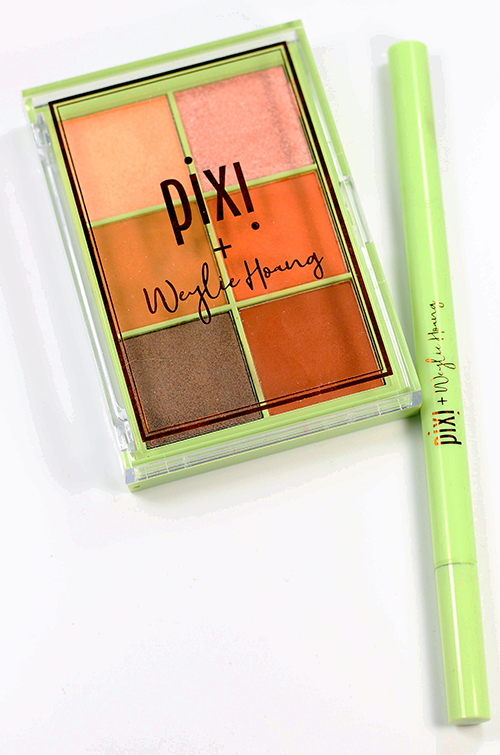 I’ve never tried a Pixi palette. Would love to have one of these in my travel bag.